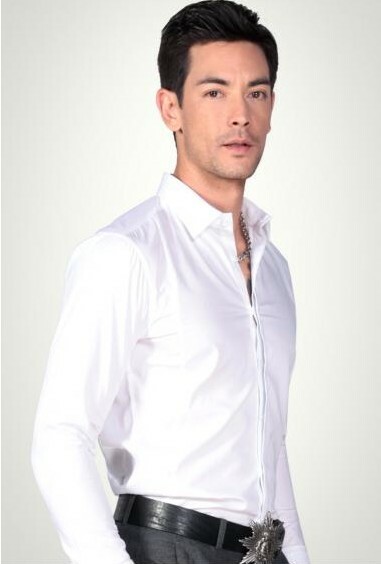 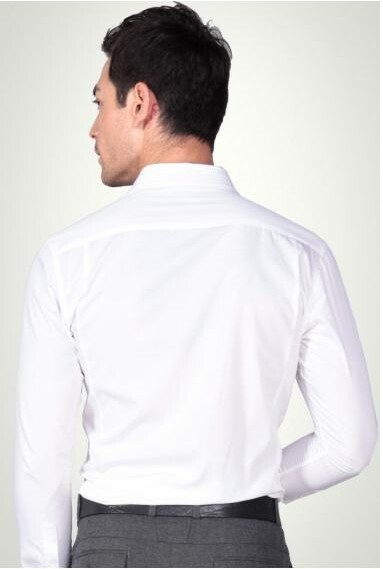 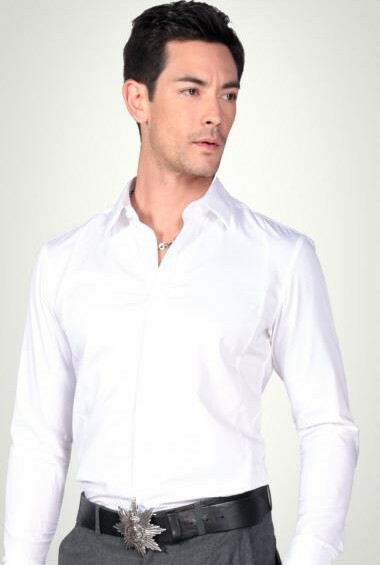 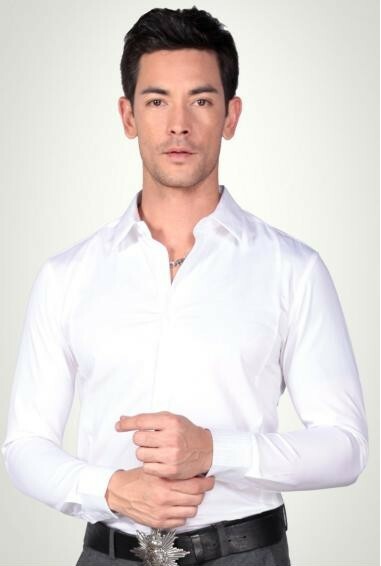 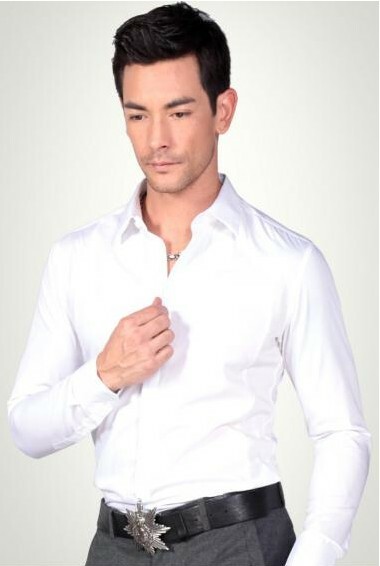 The white shirt can easily match any color of the jacket and tie, is also a good choice even open the top buttons. 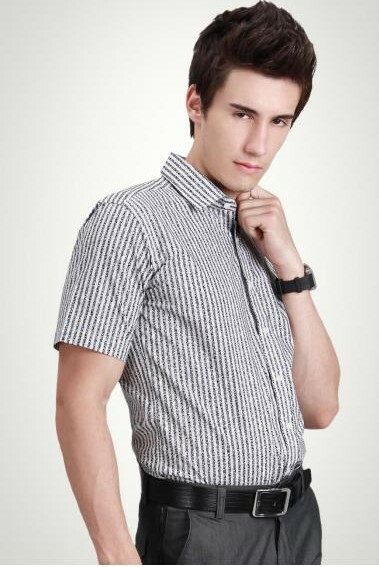 Default selection of 100% cotton fabric manufacturing, of course, customers can choose a different fabric production. 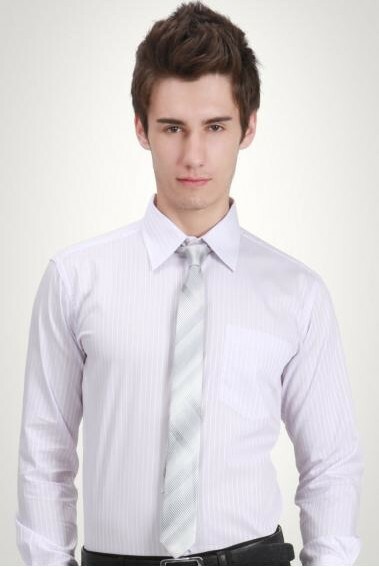 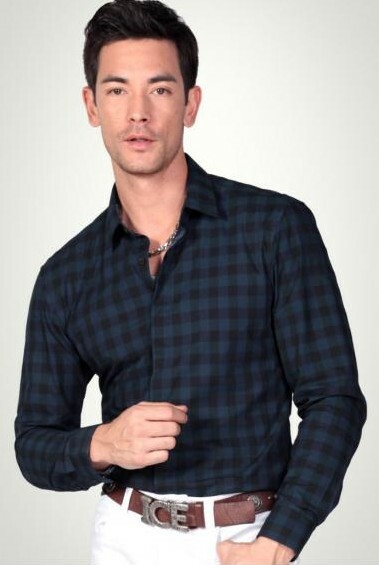 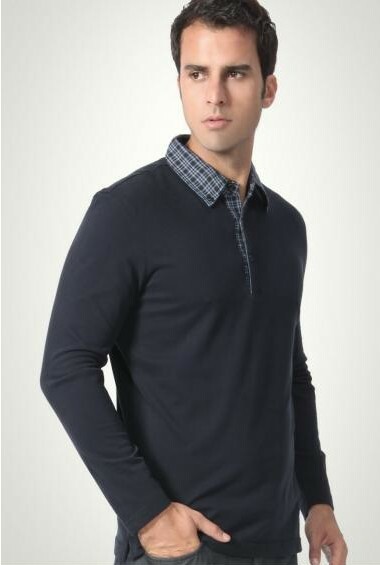 We specialize in the different sizes of clothing manufactured according to the standards of different countries.